I don't know about you but when I was 16, I wasn't hopping on planes and visiting family members 2,000 miles away...by myself. 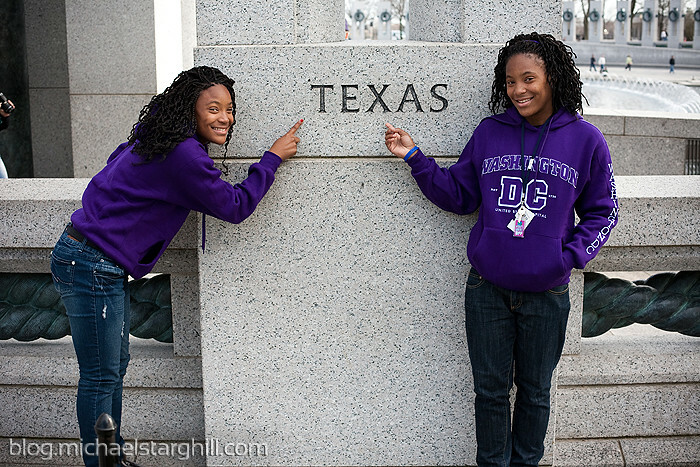 My twin nieces did just that when they came to visit me in Washington DC during their spring break. In true tourist fashion, one of their first orders of business was to make a purchase at the sweatshirt/hot dog/ice cream/battery/disposable camera shop so often seen near the heavily traveled areas of the District. 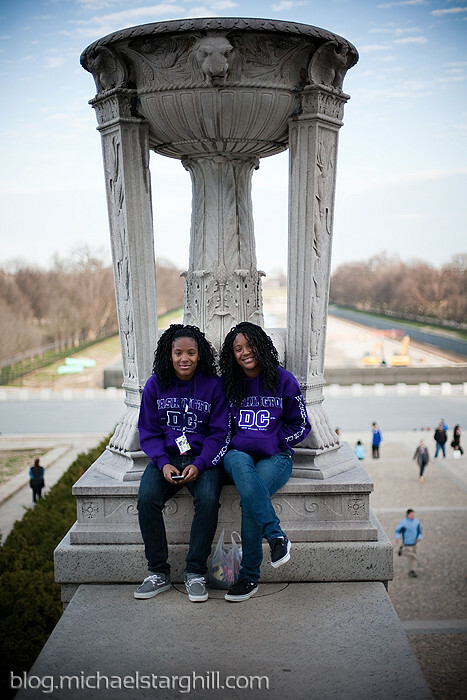 They purchased identical purple hoodies cheaply stitched with "Washington DC" and pretty much wore them the rest of the trip. 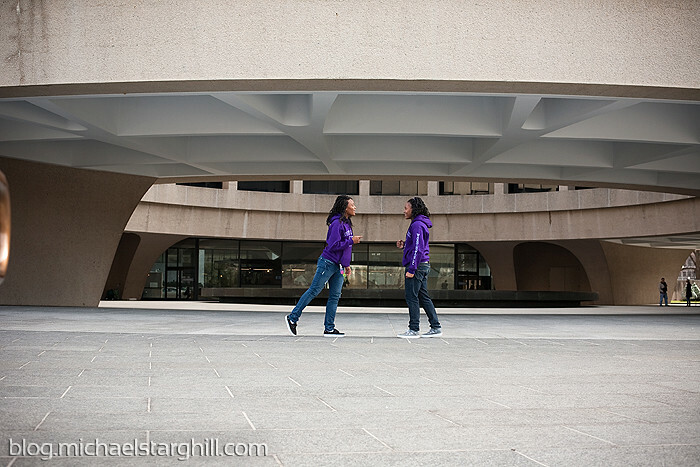 While visiting most of the major monuments and museums, we all made our first trip to the National Archives. I've walked past that building many times since I've lived here and never thought twice about it. But the twins were right in the middle of discussing those historical documents in school...which we all thought was pretty cool. 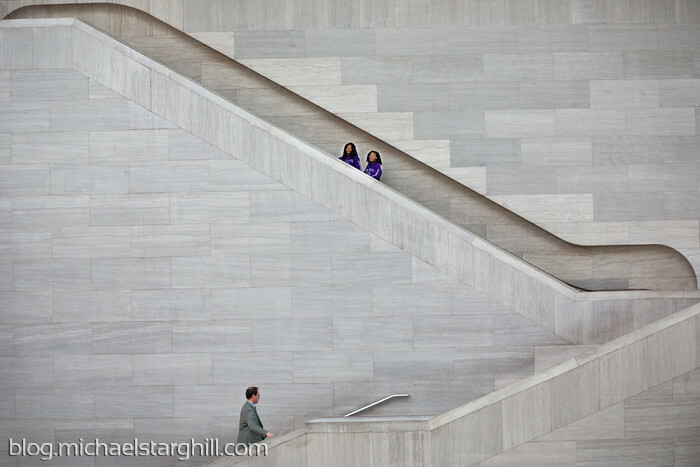 Mostly I just took pictures as they walked around the city. oh yeah I forgot, you're one of them.